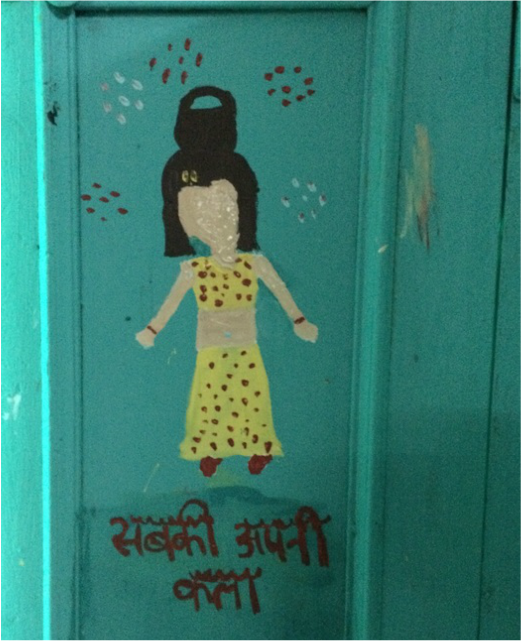 Volunteer Residencies are short term collaborations between professional visual artists and children from an NGO. The typical outcome is a mural in the children’s space. Read More about past residencies and How to Apply. 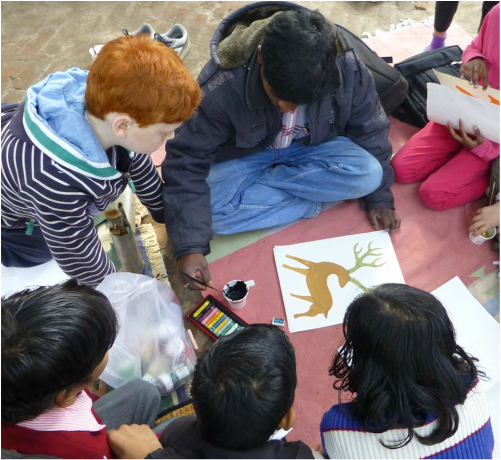 A first time opportunity for an artist to teach an intensive foundation program to a group of older children from an NGO who have an interest in art. Recognising that these children need creative ways to join the workforce, the program aims to open fresh avenues of education and employment for them. Read more about our pilot programme, the programme's Advisory Panel and our Teaching Fellow for 2015-16. Khel Mel Workshops facilitate interaction between economically diverse groups of children in an environment of creativity and learning. Held at the Crafts Museum, New Delhi, the workshops are conducted by a folk or tribal artists and facilitated by an artist educator. Sign up for upcoming workshops, see past workshops and meet our 2015-16 facilitator grantee. Artreach supports artists and collectives working with disenfranchised communities. We support ongoing projects and new initiatives. Read more about our current project and How to Apply.